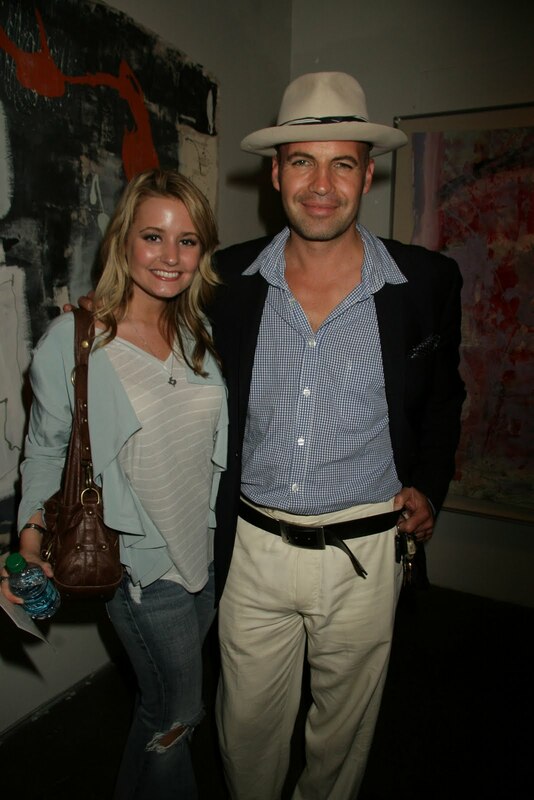 On Sunday, after the Dodgers game, I went to support my dear friend Michelle and her client, Billy Zane, for his art showing. He is actually a very talented visual artist in addition to being an actor (Titantic). I had the pleasure of meeting him as well! His visual artistry is entitled Killing With Love and is showcased at the Laurie Frank Gallery A5 at Bergamont Station in Santa Monica through September 16th.